We love us some Sells goalkeeper gloves. 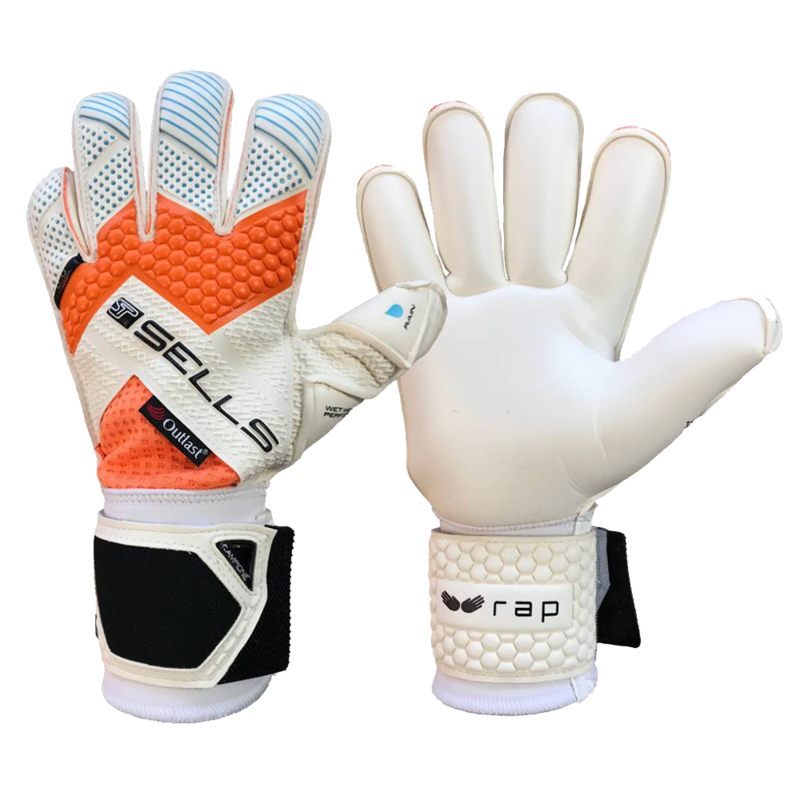 The excellent Elite Wrap Aqua Campione will be the flagship Sells model on sale at Keeperstop.com. The combination of awesome wet weather grip latex and comfortable roll cut design, make wearing this glove a joy for any goalkeeper. A waterproof backhand is the cherry on the cake! The backhand is covered by embossed latex, which is anatomically shaped to move naturally with your hand. The Outlast Eclair mesh provides a thermo-regulating glove body, which adapts to your body temperature – helping you to keep cool under pressure. The d30 punch zone insert, which creates impact protection for the knuckles on contact, whilst helping gain extra distance on your punches. 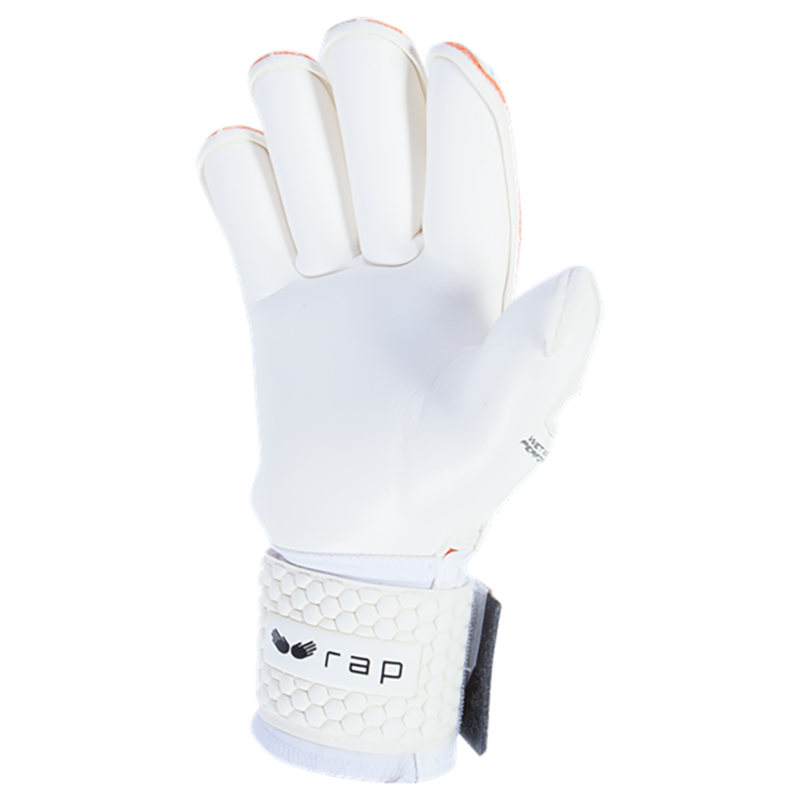 Roll Finger Cut - This classic cut is synonymous with top of the line Sells goalkeeper gloves. The roll cut envelopes the fingers in latex ensuring the most latex to ball contact at all times. Supremely comfortable and the preferred cut of Sells endorsed pro keepers. The wrist is supported with a Neoprene cuff and the fit secured by twin Velcro wrap around strap. The strap is released/adjusted using the ‘Easy-On’ microinjection pull-tab. This is a pro level game glove. 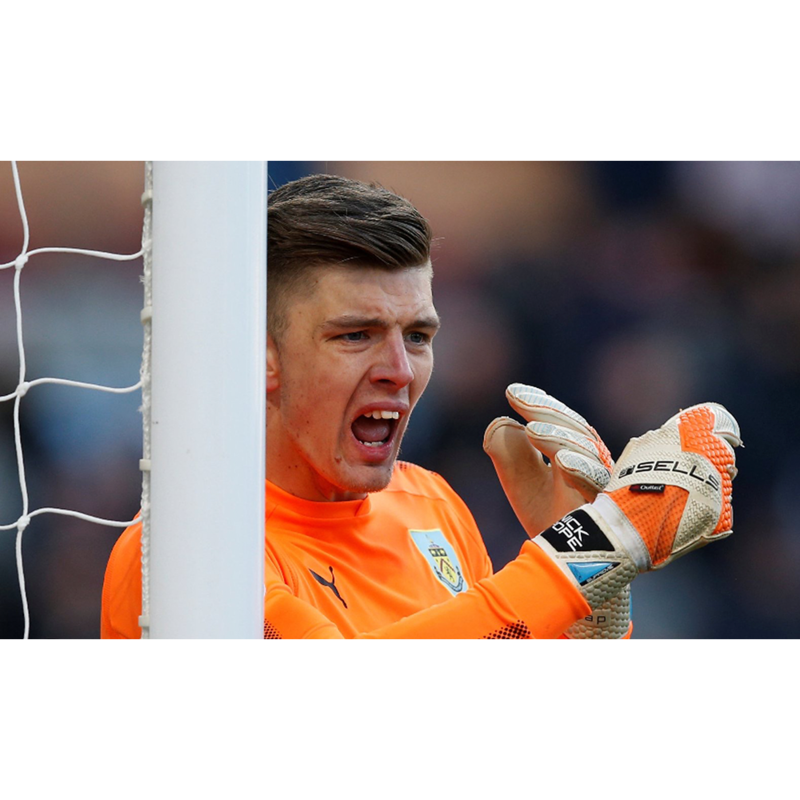 Keepers with the highest of standards should wear this glove! Ideal for wet weather use, but can be used in dry conditions when the palm is kept damp. Available in sizes 6, 7, 8, 9, 10 and 11. The glove is in a beautiful double hinged presentation box. These gloves are the best I have used in a while. They are very comfortable, and the grip is amazing. I am definitely a believer in Sells gloves. First time I have worn Sells in a while. I do enjoy the "Outlast Technology" as I think its an aspect of the glove that stands out and makes a difference. Also enjoy the wrist strap, it is snug and doesn't move around or come loose. One downside is the grip as it has started to "slightly" deteriorate at the pointer and thumb fingertip areas. Overall comfort and grip is very good, still remains to be seen how the durability holds up as its only been two weeks of using them.